Erin Matts is a veteran of the media and advertising industry, with extensive experience in digital innovation and leadership. She previously served as the North America CEO of Annalect, Chief Digital Marketing Officer at Glam Media, and Global Director of Digital Connections at Anheuser-Busch InBev. She has also led the U.S. digital media practice for OMD, which Ad Age recognized during her tenure as Agency of the Year in 2008 and 2009. 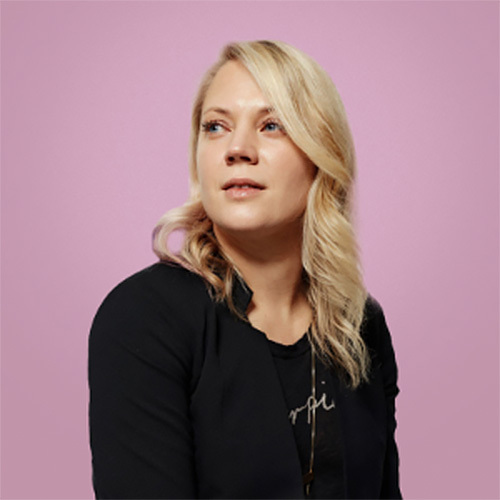 Ad Age named Matts to its Women to Watch list in 2015, and Adweek named her to its 2016 Young Influentials list of game-changers under 40.